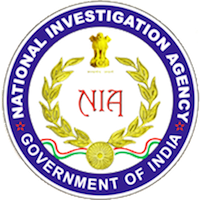 Online Application Details for National Investigation Agency NIA Recruitment of 14 Stenographer is given below. Application form and duly attested documents are to be sent to DIG (Adm), NIA HQ, 7th Floor, NDCC-II Building, Jai Singh Road, New Delhi-110001. In envelope super scribed with'Application for the Post of Post Name'.